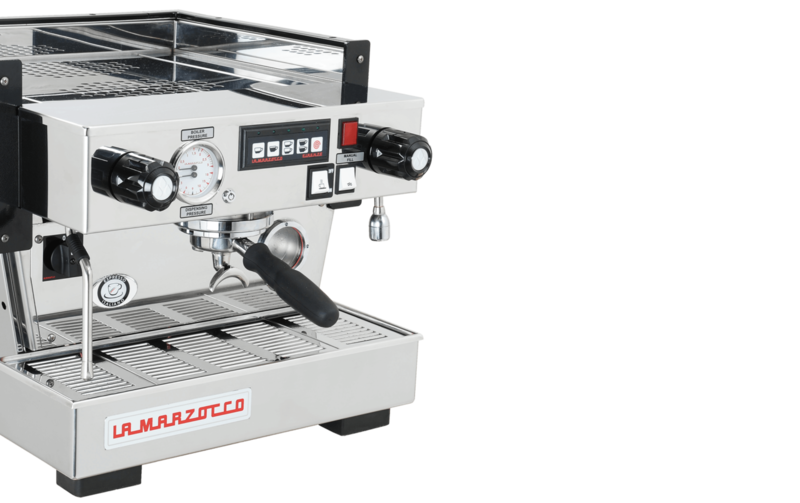 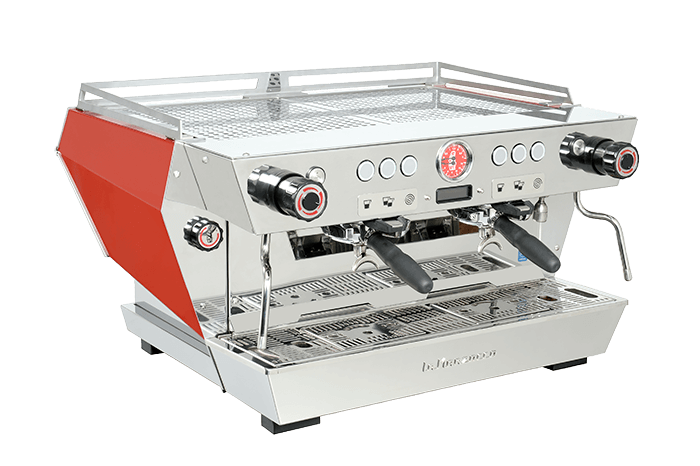 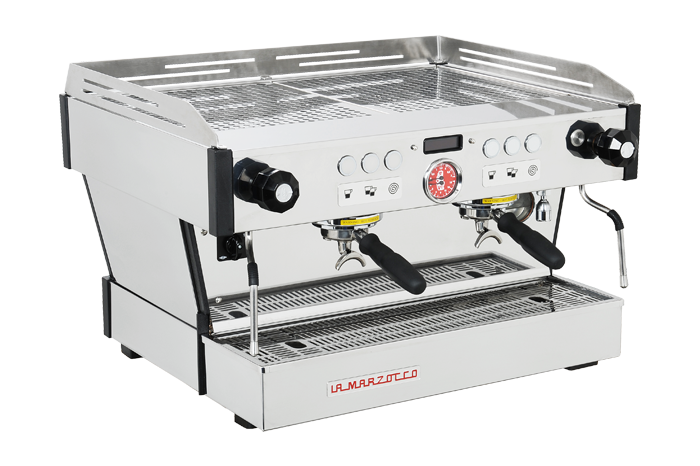 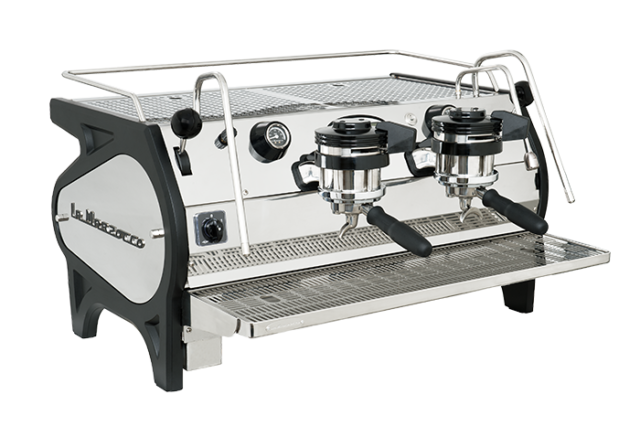 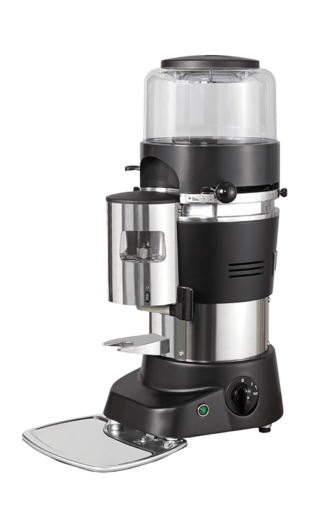 Carefully designed to blend into any setting, the Linea Classic – with its dual boiler system, saturated groups and PID controller, is a work of art that is linear in design and dressed in polished stainless steel and includes stainless steel portafilters and advanced precision baskets. 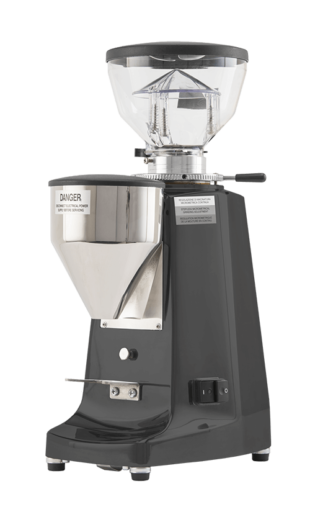 Its clean lines and simple charm furnish the many cafés, roasters, and chains whose names have defined the specialty coffee industry and has buoyed the development of the specialty coffee industry since the early 1990s. 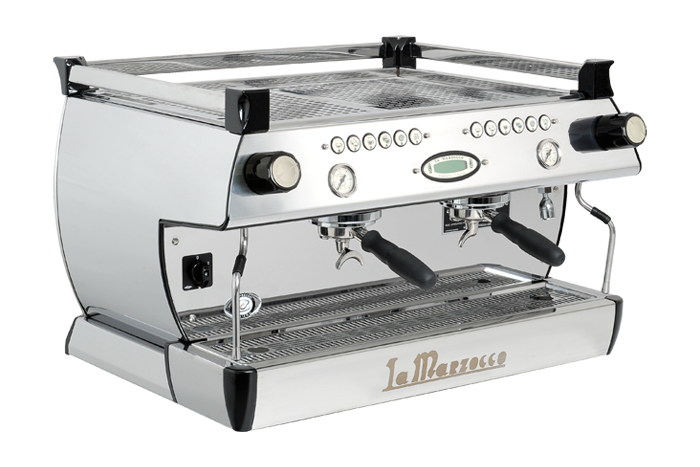 a tried and true machine, the linea performs reliably in high-volume settings and is perfect for your new cafe, bar, or restaurant. 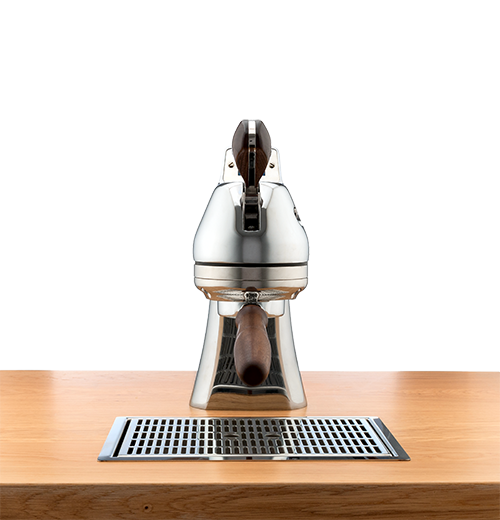 The new conical mechanical paddle is inspired by the original mechanical group used on the La Marzocco GS – the first dual-boiler espresso machine with saturated groups (1970). 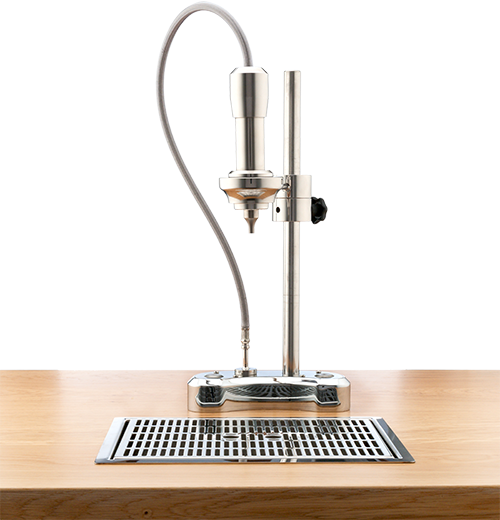 This conical valve system assures progressive control of water flow and pressure via an internal orifice, before applying full pressure. 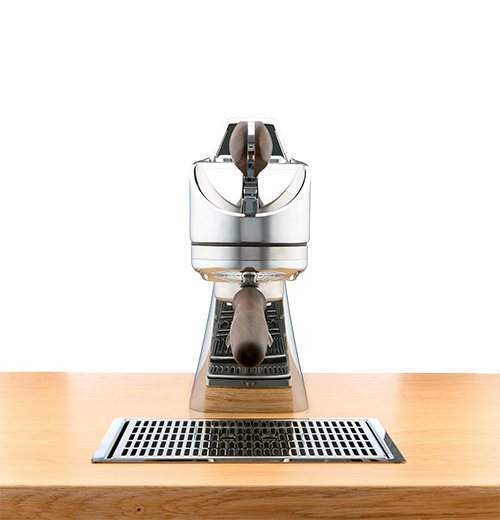 The new conical paddle valve controls the pre-infusion while the volumetric pump is working at full pressure, therefore barista may also perform a pre-infusion on one group while the other is extracting coffee. 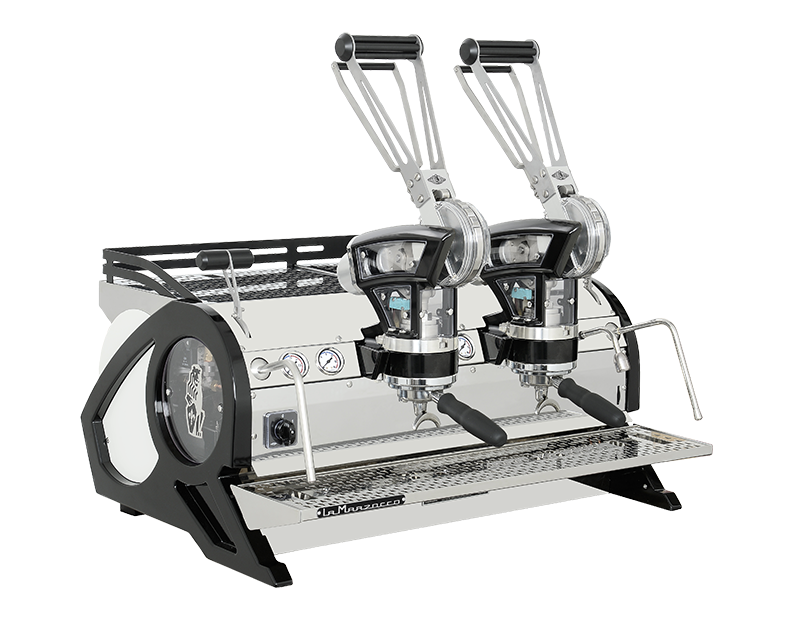 This dynamic system allows the barista to reduce channeling for a more balanced extraction. 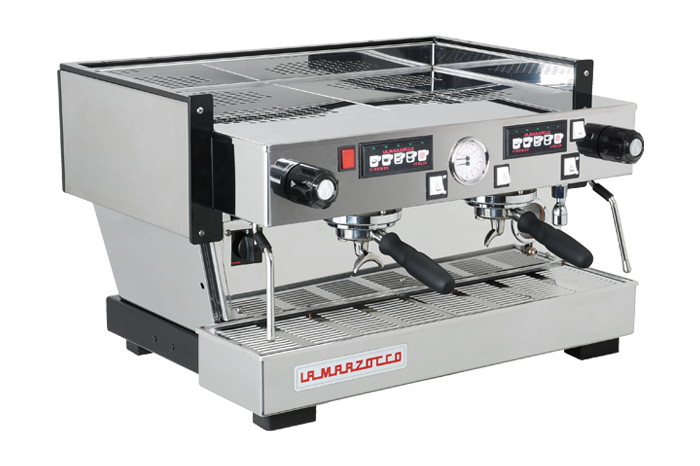 electronic, algorithmic control of the espresso brewing temperature (+/- 0.5°C). 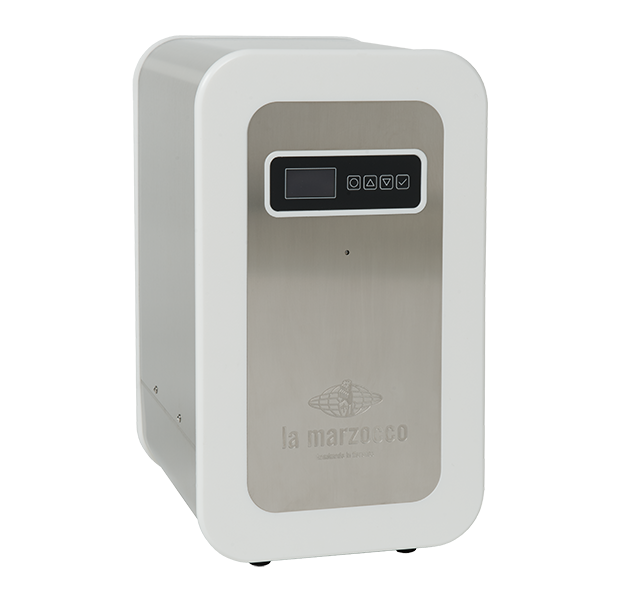 reduce energy consumption while contributing to temperature stability. 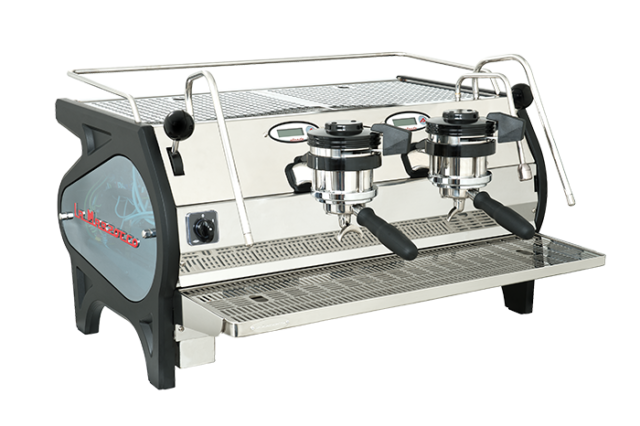 for improved cup quality and consistency. 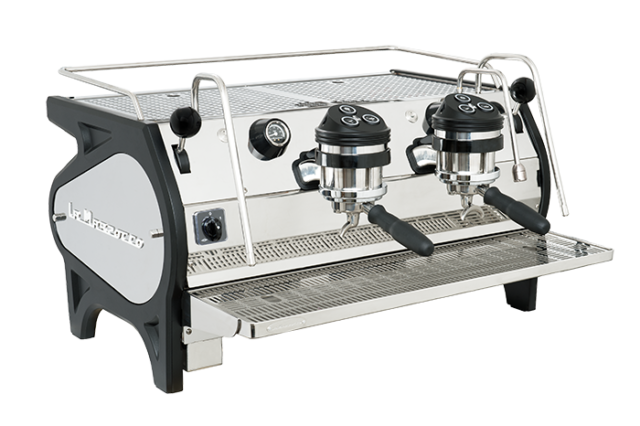 1, 2, 3 or 4 groups. 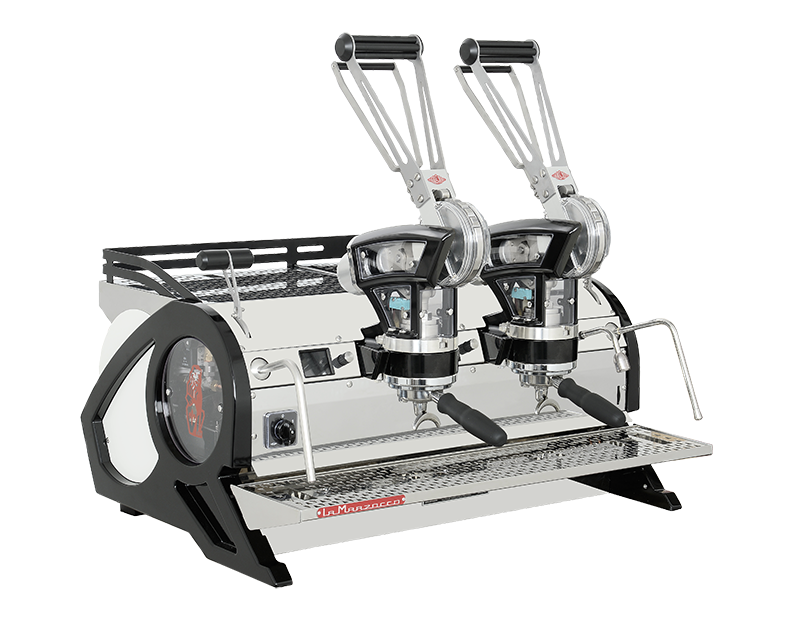 automatic (AV), semiautomatic (EE) and mechanical paddle (MP) versions. 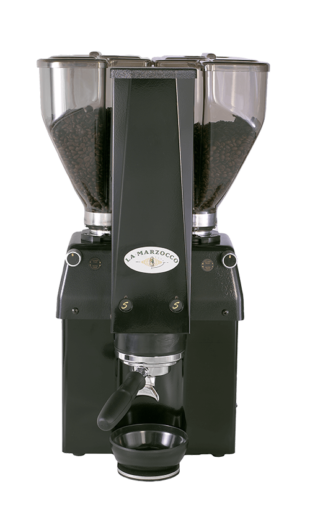 allows you to use the machine with tall, to-go cups. 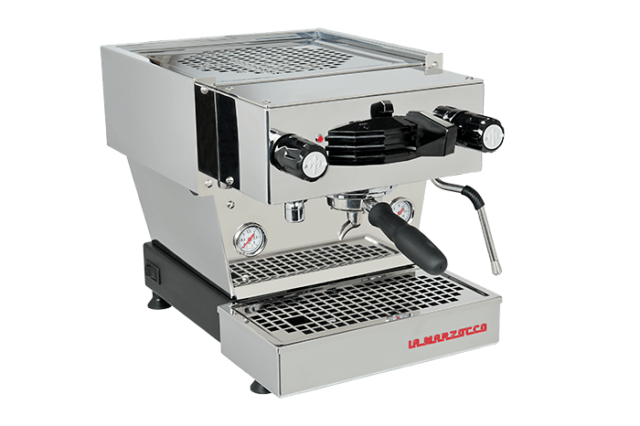 maintain espresso and cappuccino cups heated at a proper temperature. 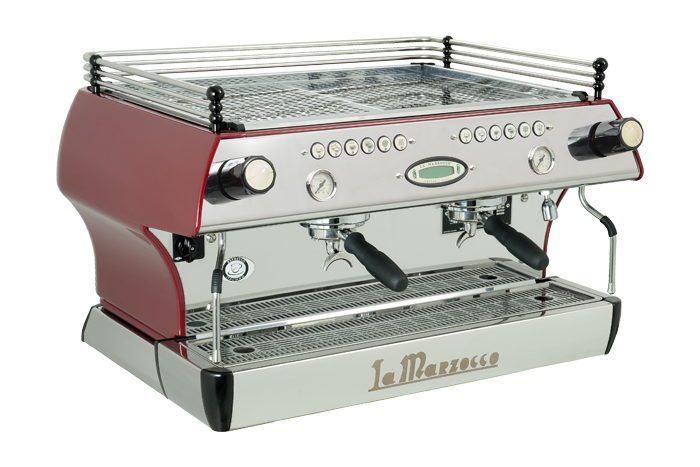 customizable colors based on the RAL color system, on request. 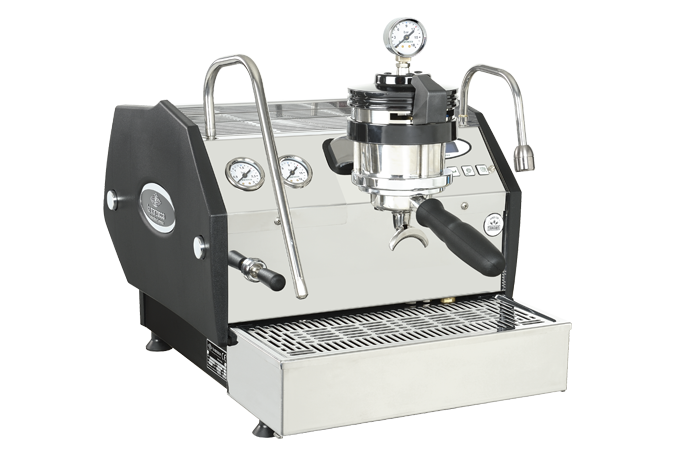 keypad with digital shot timer to monitor the extraction time (AV version only). 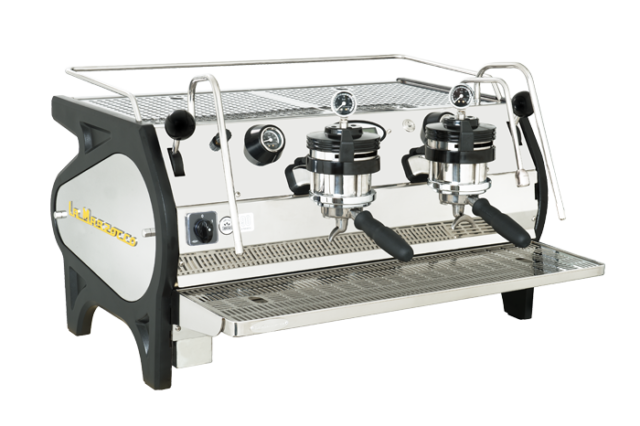 makes it easier to access beneath the machine (+7.5cm / 3in. 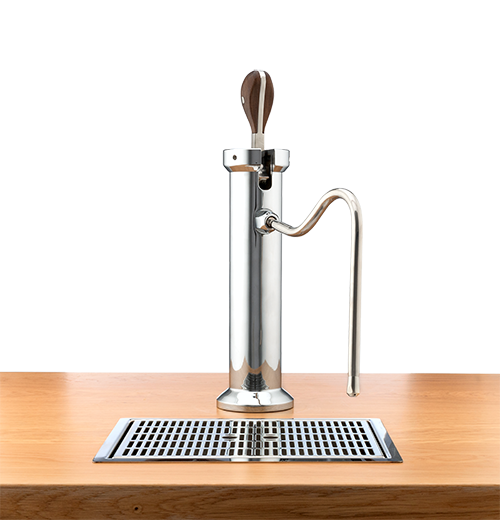 in height).